From $31 a day. 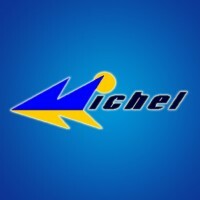 Michel Rental A Car is a local company known for its low fees, discounts and coupons as well as their excellent service. User Review. From $34 a day all inclusive. Tax and insurance included. 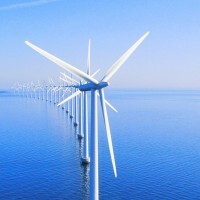 Always the best: Get More – Pay Less. 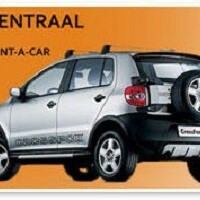 Book the cheapest car rental in Curacao. User Review. From $32 a day. 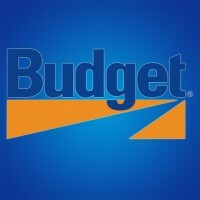 Deals on Budget Curacao Car Rental. 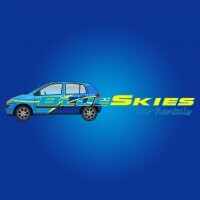 User reviews of the company, discounts, coupons and vouchers to rent the cheapest car, SUV or jeep. From $30 a day. 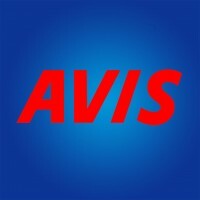 Read the review for Avis Car Rental Curacao. Avis operates the world’s second largest general-use car rental business, providing business and leisure customers with a wide range of services in the Caribbean region. From $38 a day. 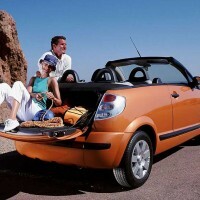 Book your reservation with Hertz Car Rental in Curacao. Find other renters opinion about Hertz in this user based review of the Curacao company. From $38 a day. Read the full star rating user review of National Car Rental services in Curacao. Compare National reviews to other user based review rentals.